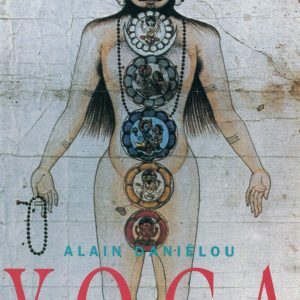 His seminal book, ‘Light on Yoga’, is widely called ‘the bible of yoga’ and has served as the source book for generations of yoga students around they world. 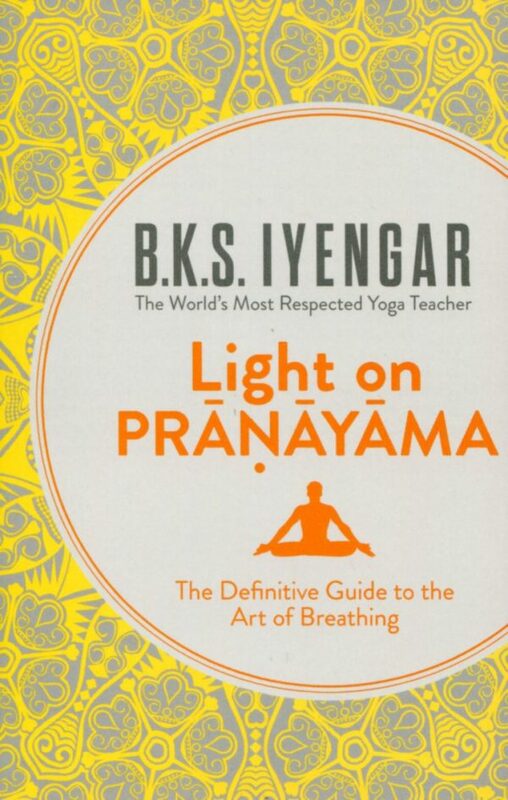 In ‘Light on Pranayama’, he establishes the same definitive level of authority on the art of breathing. For the serious yoga practitioner, the study of Pranayama is an essential. This work, from the most respected yoga teacher in the world, B.K.S. 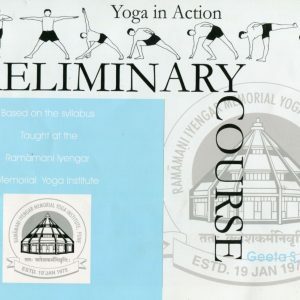 Iyengar, offers the most comprehensive and instructive work available in the world. With 190 photos of B.K.S. 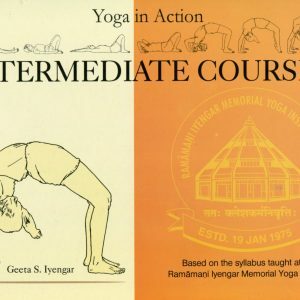 Iyengar himself, the book highlights a progressive 200-week practice, highlighting the best techniques and the common errors in them.